Cazahuntingbg is a Bulgarian company owned and operated by Mr. Velik Dakov. 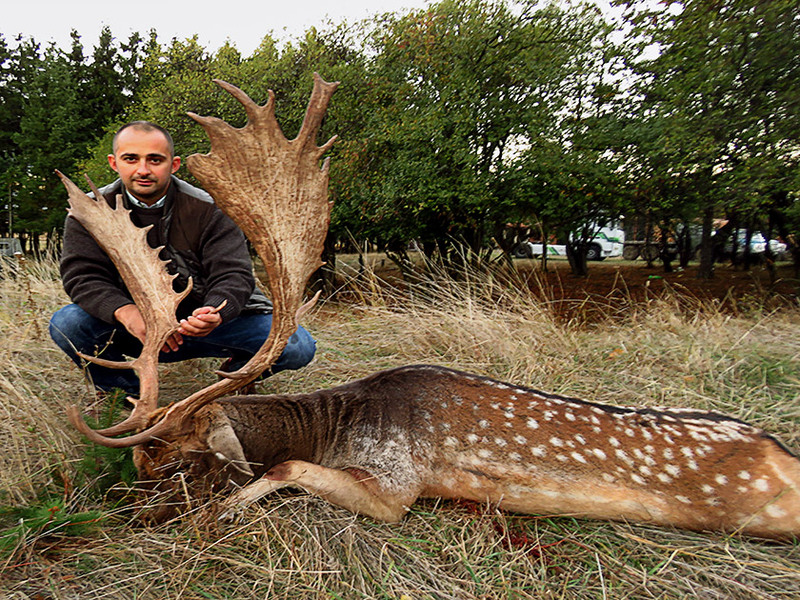 Our outfitter company is strive to outfit the best, most exhilarating trophy hunts in Bulgaria and worldwide. 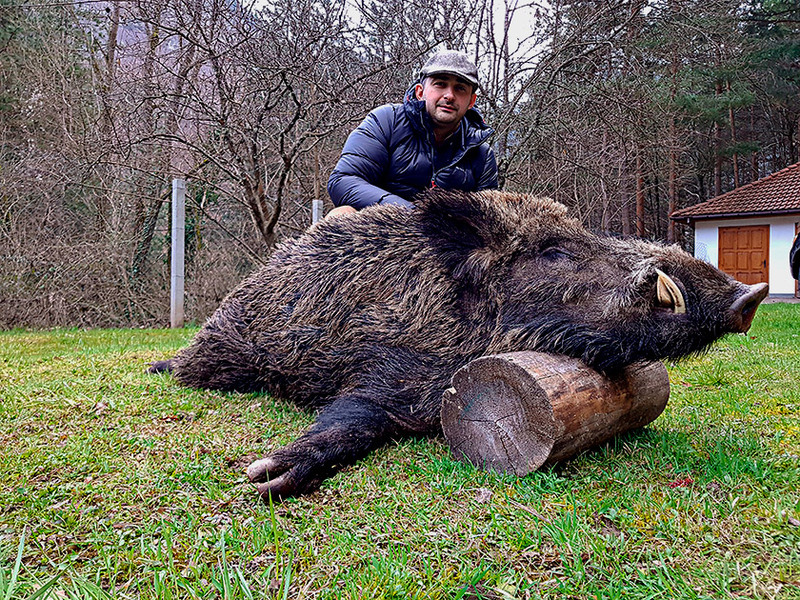 We are specialized in organization of hunts in Bulgaria but not only positioned well nationally, we are top-notch internationally as well. We only hunt in selected federal, state and private forests and areas. Our company works with experienced outfitters and operators who we know personally. 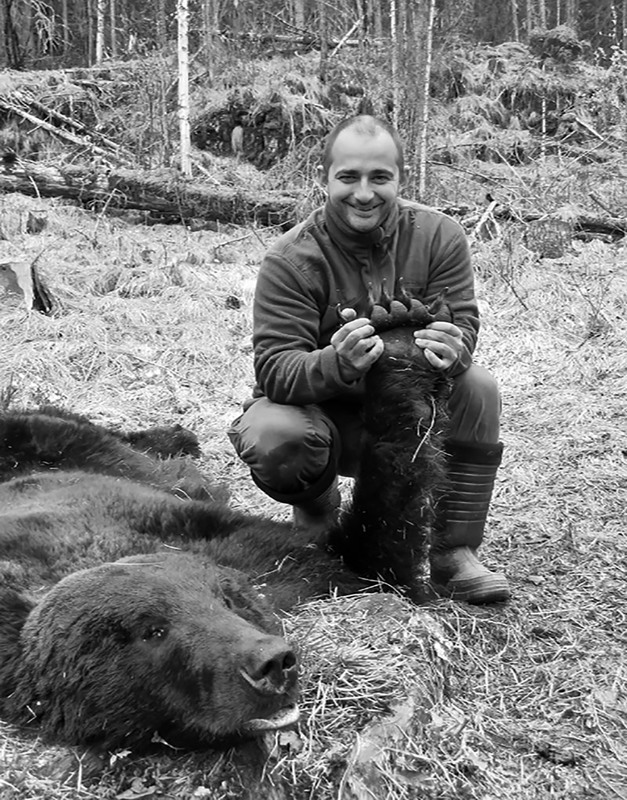 Every hunting area in every country has been hunted and inspected personally by Mr. Velik Dakov. When you are visiting the hunting areas where we operating, we can arrange everything you need, from firearms permits to ammunition, clothing, accommodation and food, and of course great trophy. Whether you want to stalk red deer in Bulgaria, shoot sika stag in Ukraine, hunt elusive Roe deer, experience the fascinating Capercaillie and Black grouse in Russian primeval forests, or enjoy Monteria for Red deer,Wild boar, Mouflon and Fallow deer in Spain, we always have the suitable hunt for you. 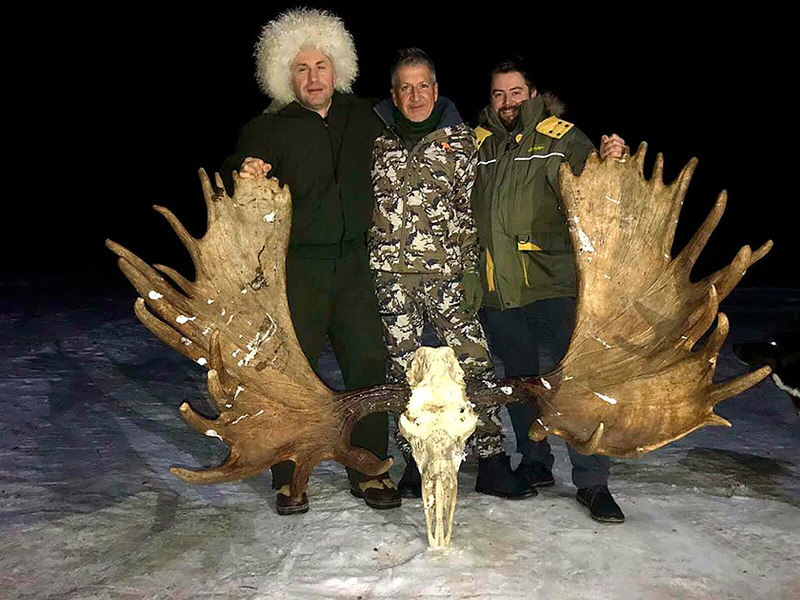 Perhaps you’re interested in a Marco Polo hunt in Kyrgyzstan or Tajikistan, Moose and Brown bear in the Far East, a mountain hunt for Ibex, Chamois or Tur. Cazahuntingbg can advise you and can give you valuable tips and suggestions. We have the experience and the knowledge to provide you with a first class hunts. We look forward to welcome you to new great hunting experiences!